José and Todd got a few minutes at NRF 2018 with Michelle Bacharach from FINDMINE. It’s a little noise in the background because there were just a few thousand people in the area. 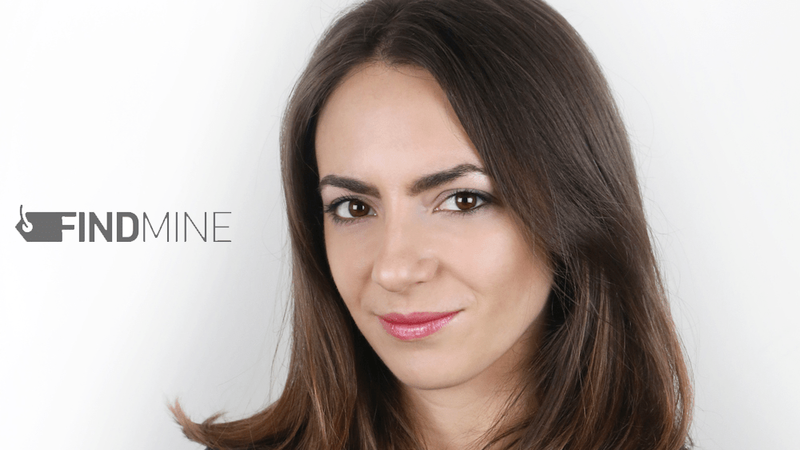 Michelle tells us all about FINDMINE and why their “complete the look” tech is changing the way we pair our outfits and the way retailers represent their brand. Michelle Bacharach is CEO and Co-Founder of FINDMINE. As a product and strategy expert, she’s experienced in growing startups and large media companies by launching apps and websites to millions of people, putting together joint ventures, and conceiving of new products. Michelle has shared her expertise with thousands of leaders in retail and technology as a speaker at SXSW and NRF Retail’s Big Show. She has an MBA from NYU Stern and a BA from UC Berkeley, where she wrote her honors thesis on managing innovation in multinational organizations. FINDMINE scales outfitting across a fashion retailer’s enterprise. Their automated “Complete the Look” technology creates complete outfits around each product. Blending the art of styling with the ease of automation to faithfully represent your brand at scale and help you answer, how do I wear this? Find out more about FINDMINE on Twitter and over at their internet home. Enjoy this episode? Don’t forget to subscribe on iTunes, Google Play Music, Stitcher! You can find us wherever your favorite podcasts are (and if you can’t please let us know). Marketing lead, co-host of @brickdatacast. Brick & Data is a podcast dedicated to retail news, analytics, and tech with Todd Harris and José Chan. We'll cover trending headlines, interview some of the biggest players, surface game changer technologies, and explore how retailers are surviving and thriving.